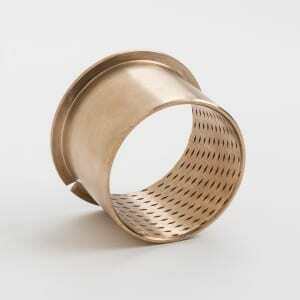 Rolled bronze bearings with lubrication pockets. Forest- and constructional machinery, agricultural machinery, cranes, forklifts, hoisting equipment etc. Plain cylindrical bearings, flanged bearings, thrustwashers, slidingplates. 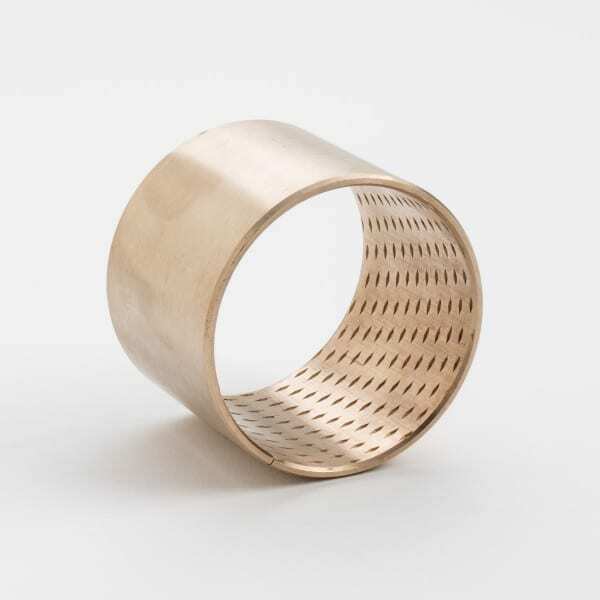 FB090 is made from high grade alloyed, hot rolled, phosphorous tin bronze. 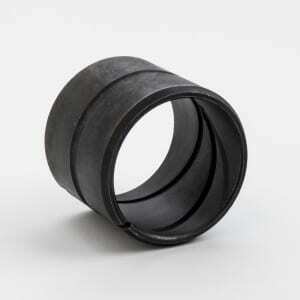 The slide bearings are especially designed to withstand heavy loads and to be shock-resistant. The entire bearing sliding surface consists of lubrication pockets that build up a lubricating film that reduces friction, both at startup and during operation. FB090 is intended for radial, oscillating and axial movements and are especially suited for medium to high loads. The bearings are intended to be pressed into a housing with H7 tolerance. 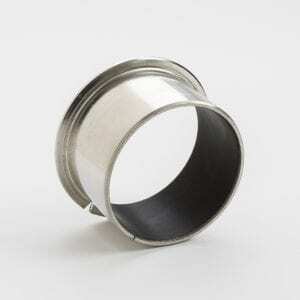 The inner diameter of the slide bearing will then hold tolerance H9. To the H9 tolerance of the slide bearing we recommend shafts with tolerance e7 or f7. 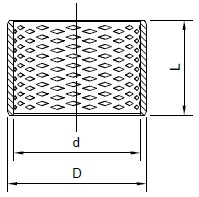 If h-shafts are used, the bearing inner diameter should be machined up to tolerance F7. Lubrication should be done through the shafts or radial through the housings. All common grease-types or oil can be used. We can offer special sizes, shapes, forms or lengths upon request. 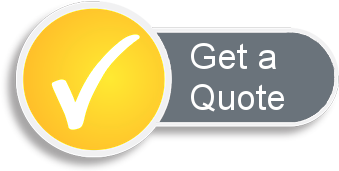 Please contact us for a quotation or more information. The CAD-files may take a few seconds to load. Thank you for your patience! Multi layer bearings with acetal sliding layer. Rolled flange bearings with lubrication pockets. Unique steel bushing that fully closes at the gap. 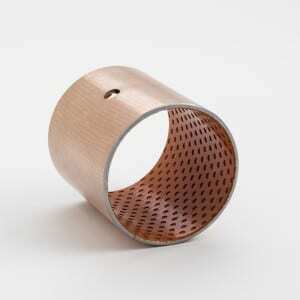 Self lubricating flange bearing with PTFE sliding layer.